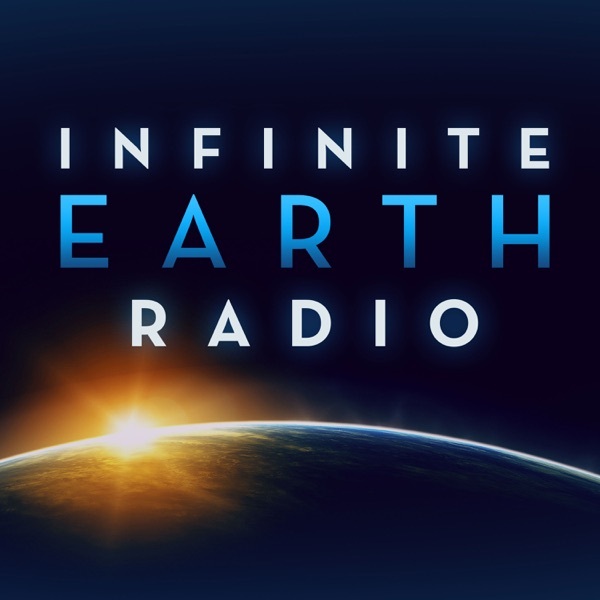 Infinite Earth Radio – weekly conversations with leaders building smarter, more sustainable, and equitable communities | Listen Free on Castbox. Topic:Urban Resilience – design for social innovationGuest & Organization:Cheryl Heller is the Founding Chair of the first MFA program in Design for Social Innovation at SVA and President of the design lab CommonWise. She was recently awarded a Rockefeller Bellagio Fellowship, and is a recipient of the prestigious AIGA Medal for her contribution to the field of design. She founded the first design department in a major advertising agency and as president, grew the division to $50m in billings when it was spun off as an independent entity. As a strategist, she has helped grow businesses from small regional enterprises to multi-billion global market leaders, launched category-redefining divisions and products, reinvigorated moribund cultures, and designed strategies for hundreds of successful entrepreneurs. She has taught creativity to leaders and organizations around the world.Her clients have included Ford Motor Company, American Express, Reebok, Mariott International, Renaissance Hotels, Sheraton, MeadWestvaco, StoraEnso, the Arnhold Institute for Global Health, Medtronic, Pfizer, Mars Corporation, Discovery Networks International, Cemex, Herman Miller, Gap, Bayer Corporation, Seventh Generation, L’Oreal, Elle Magazine, Harper’s Bazaar, The World Wildlife Fund, Ford Foundation, and the Girl Scouts of America.Heller is the former Board Chair of PopTech, and a Senior Fellow at the Babson Social Innovation Lab. She created the Ideas that Matter program for Sappi in 1999, which has since given over $13 million to designers working for the public good, and partnered with Paul Polak and the Cooper Hewitt National Design Museum to create the exhibit, “Design for the Other 90%.” She is the author of Intergalactic Design Guide: Harnessing the Creative Potential of Social Design, published by Island Press.Resources:Find Cheryl on Twitter @cherylhellerCommonWiseDesign for Social Innovation at SVAThe Intergalactic Design Guide – Harnessing the Creative Potential of Social Design by Cheryl HellerIsland Press Urban Resilience ProjectDownload the Island Press App! Learn more about the app here, and find it on Google Play and Apple App Store!